I love this product, it's great for sensitive eyes. Its very creamy and the colour payoff is great. 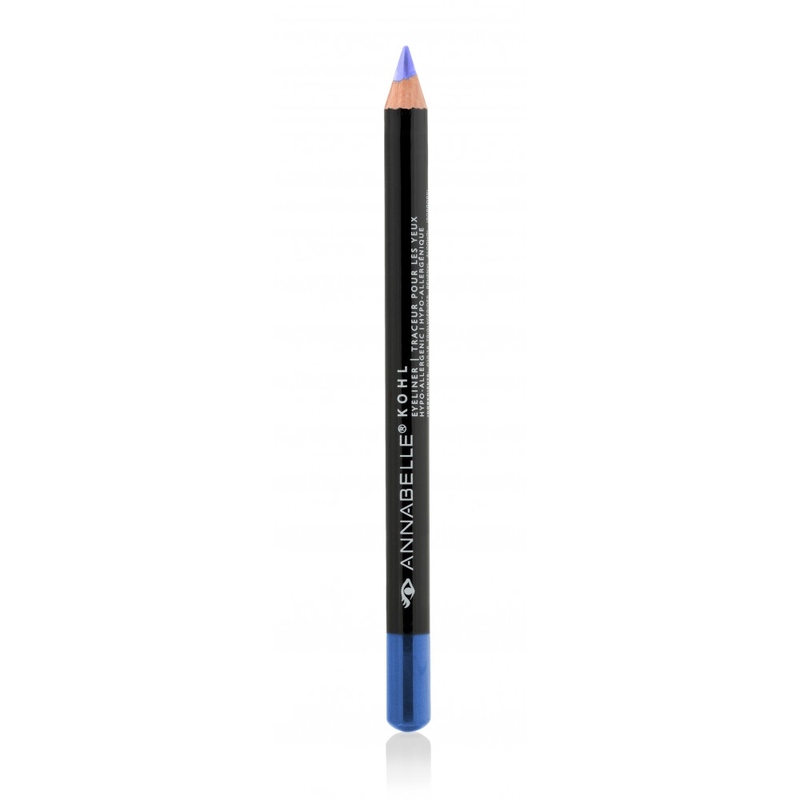 This is the only kohl eyeliner I can find that I love and is affordable. I wear contacts and its hard to find kohl pencils that don't irritate my eyes. Annabelle products are awesome for sensitive eyes and skin. I highly recommend this product.